Virgin Atlantic is midway through a pitch process to appoint its first retained UK consumer agency, PRWeek understands. 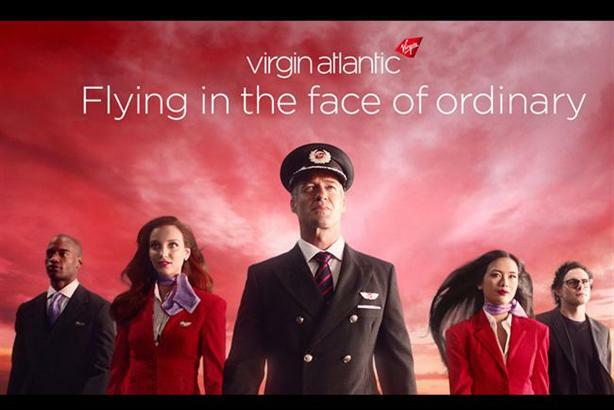 In 2013 Virgin Atlantic appointed Bray Leino to handle its consumer PR account and press office, alongside Blue Rubicon, to work on a project basis. Last year Cake was appointed to a six-month brief to support the airliner in the lead up to the global launch of its Boeing 787-9 Dreamliners fleet. PRWeek understands that Cake has been invited to pitch along with four other agencies. Bray Leino, which recently bought Speed Communications, has not been asked to repitch for the account and neither has Blue Rubicon. Virgin Atlantic is expected to select a retained agency by the end of March. Simon Dornan, interim head of consumer PR at Virgin Atlantic, is overseeing the pitch process. Virgin Atlantic declined to comment.